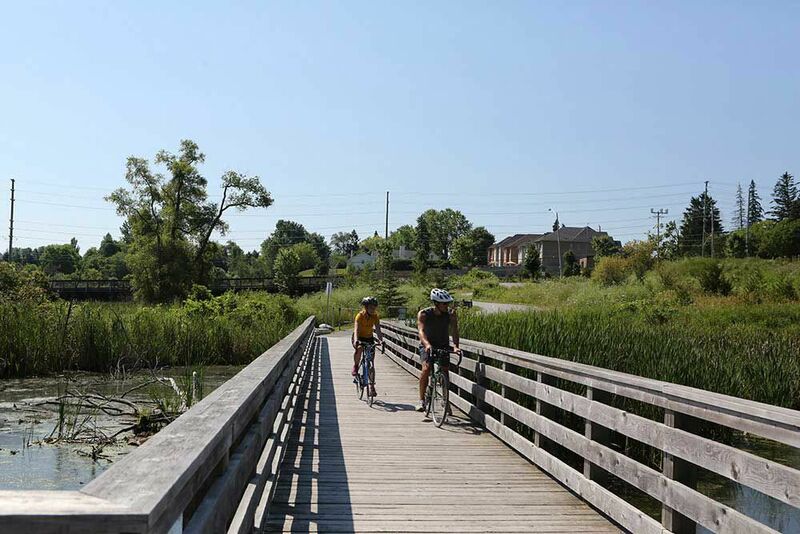 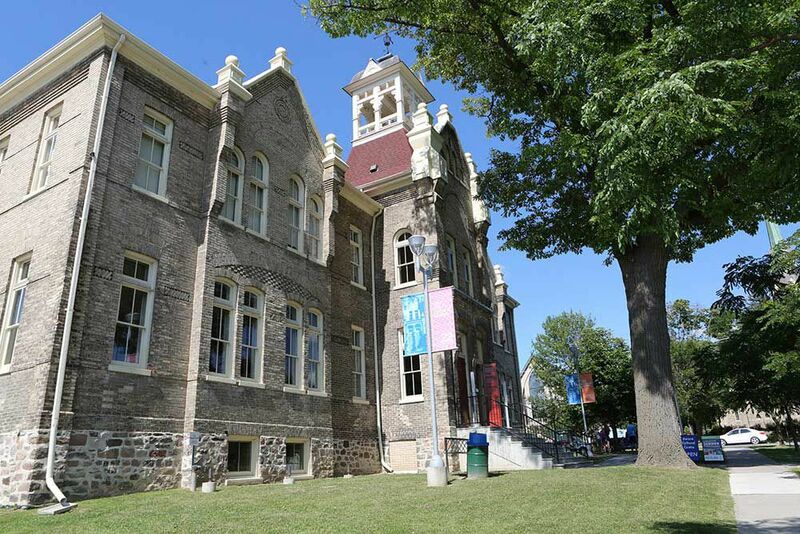 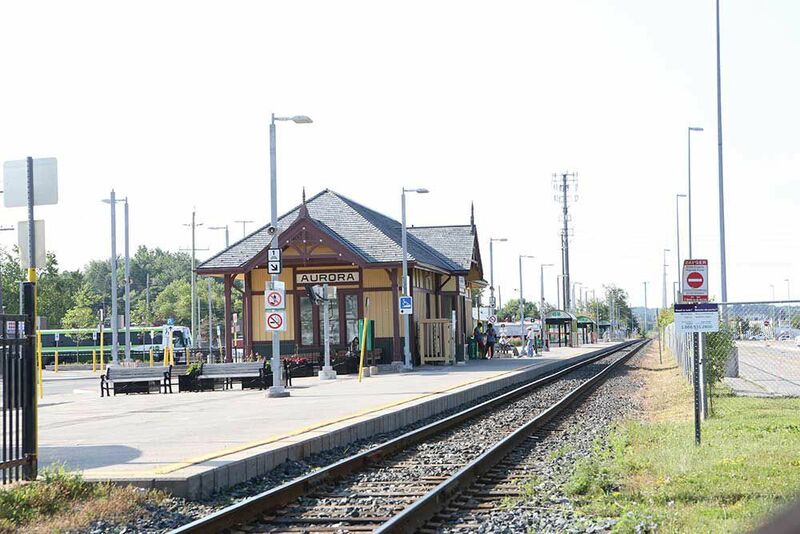 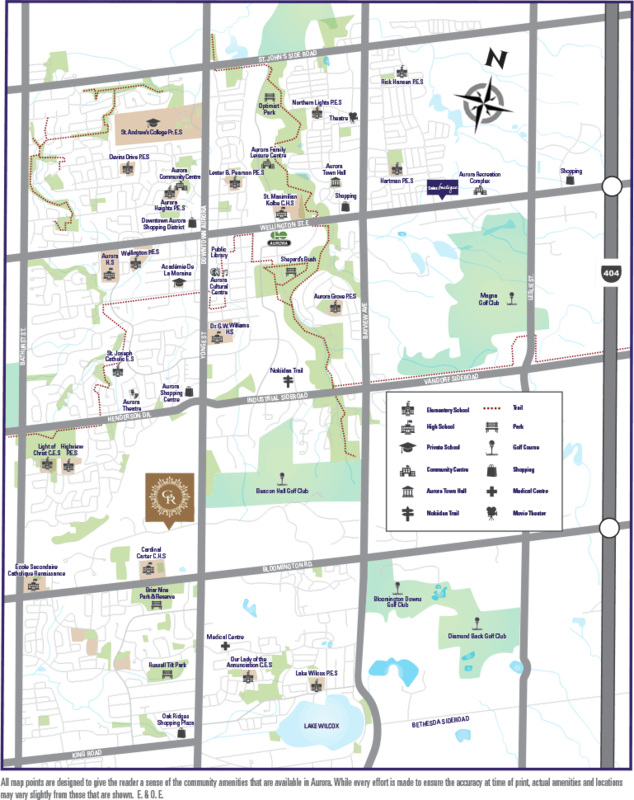 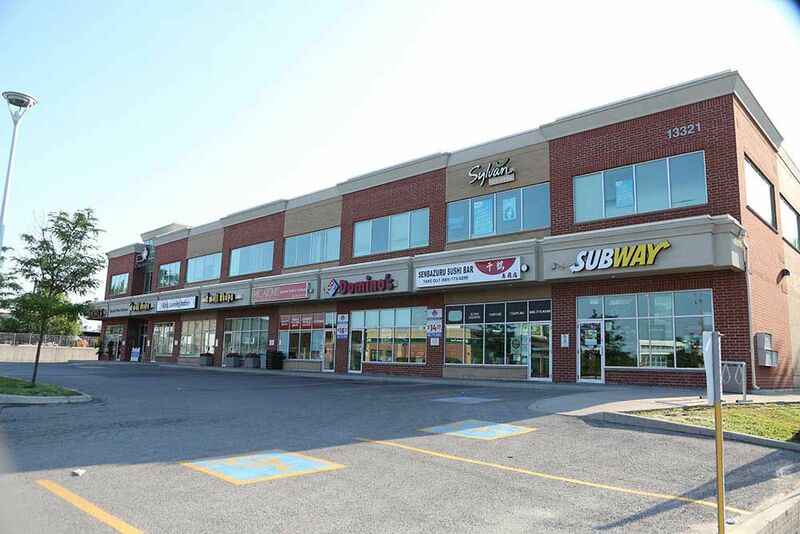 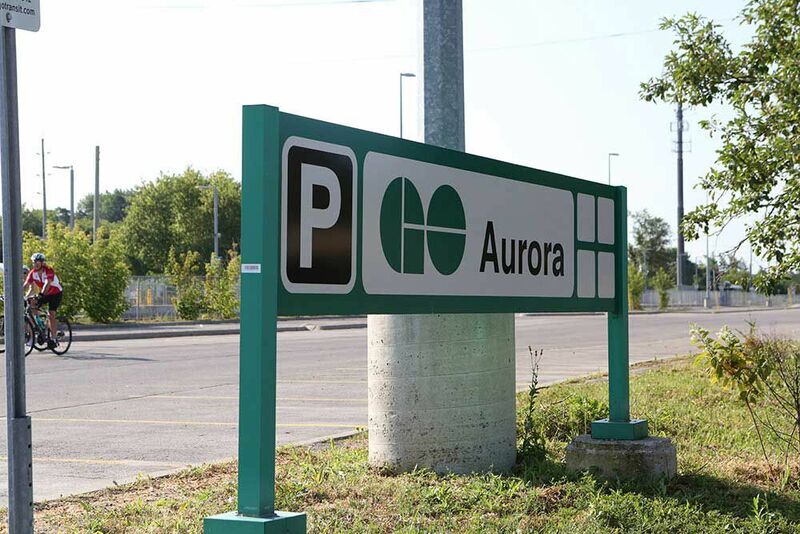 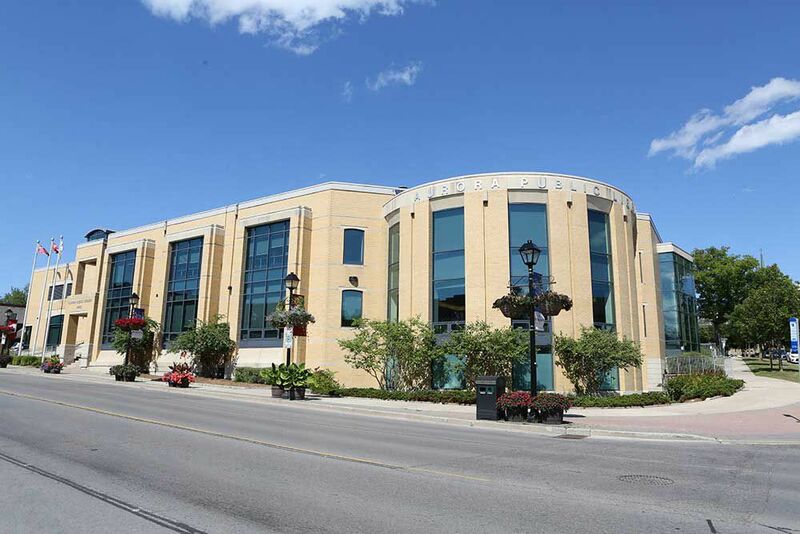 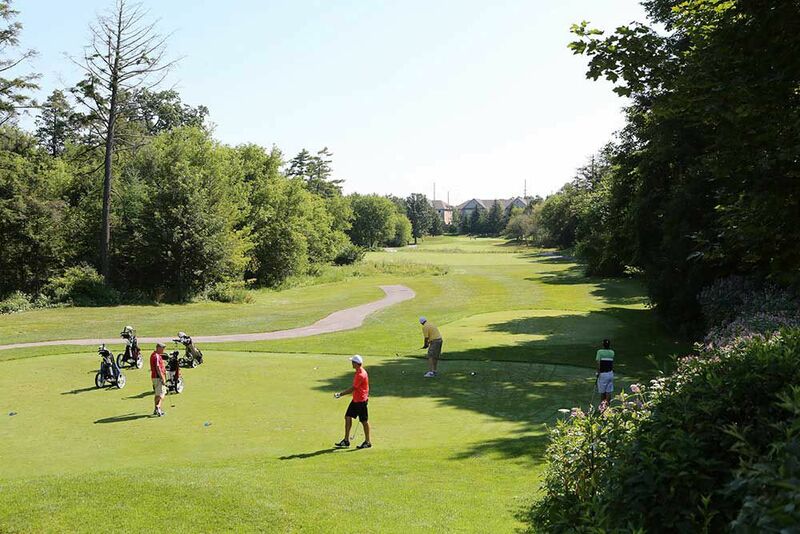 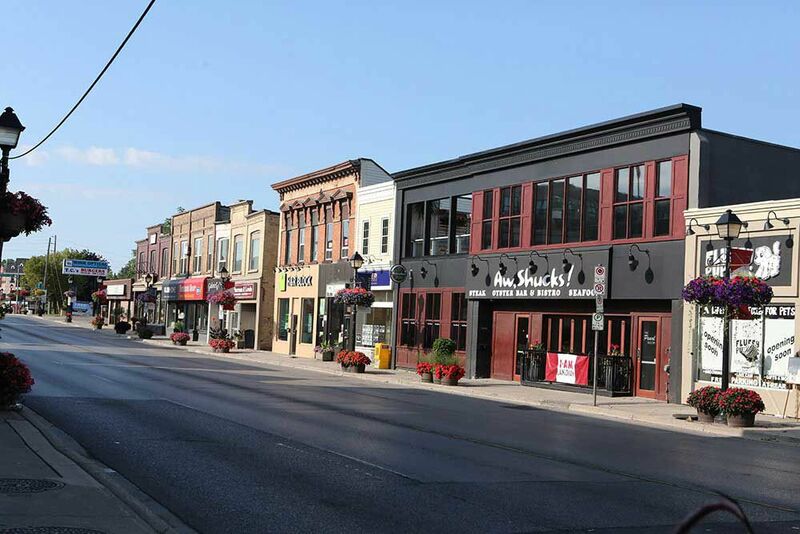 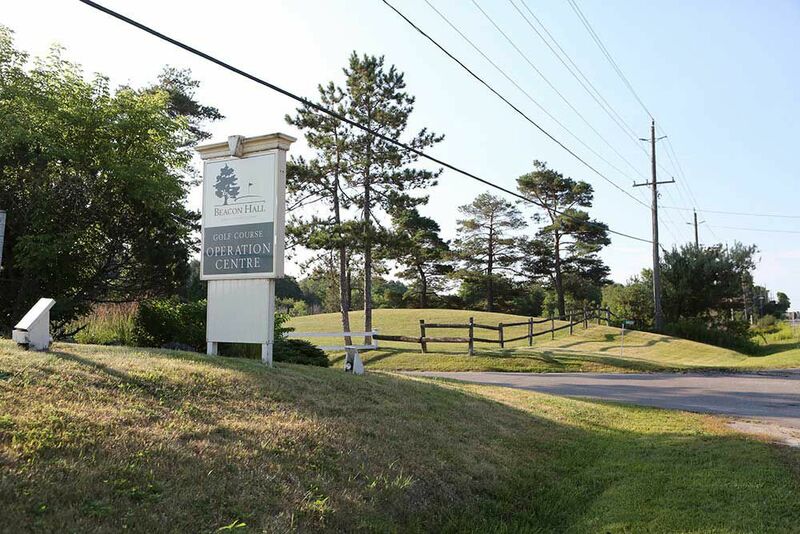 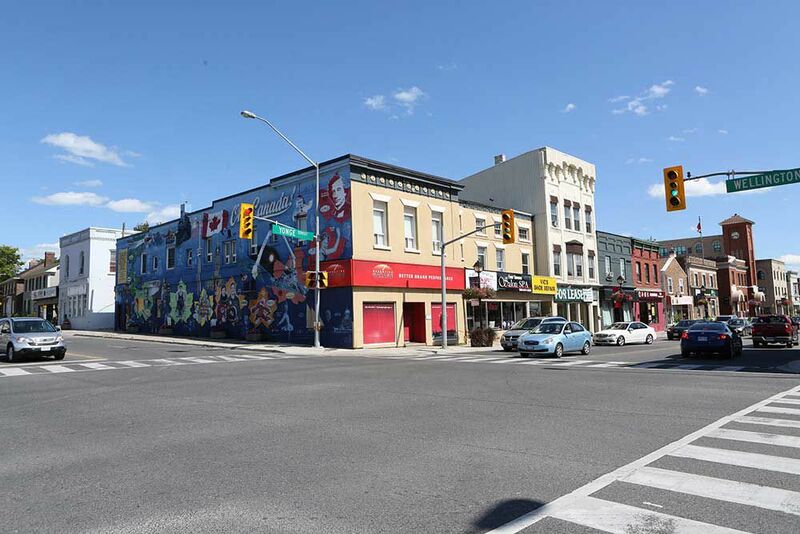 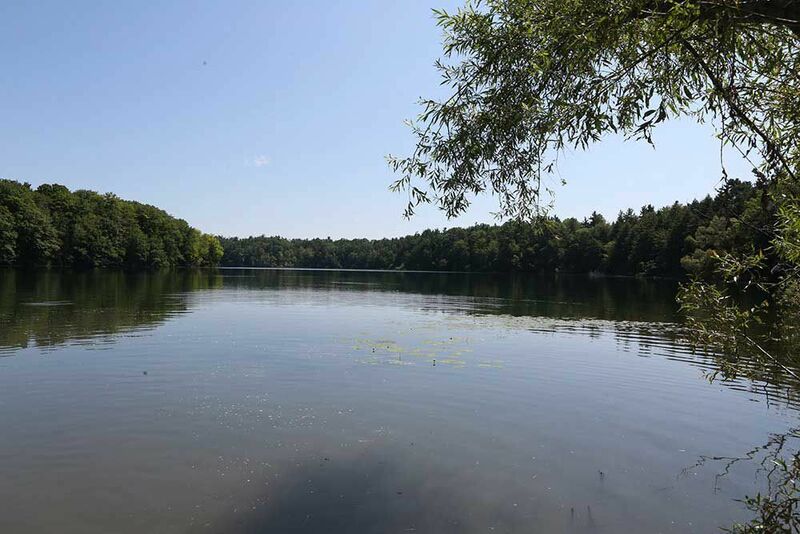 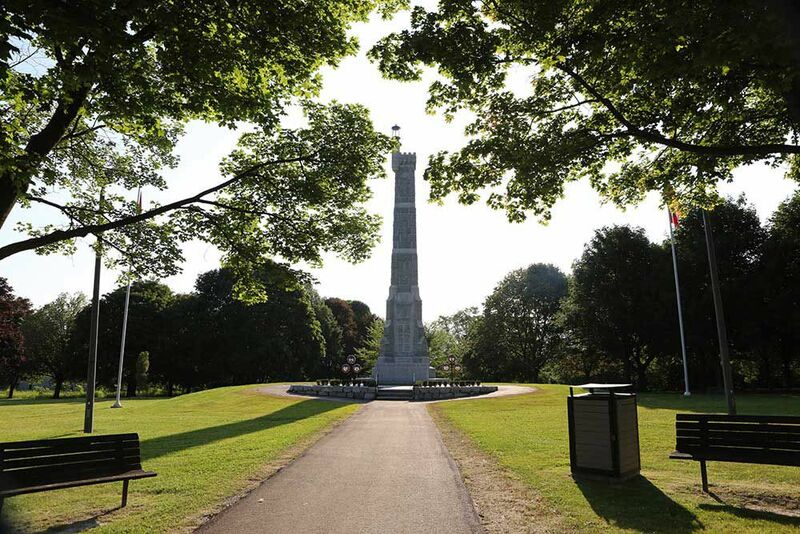 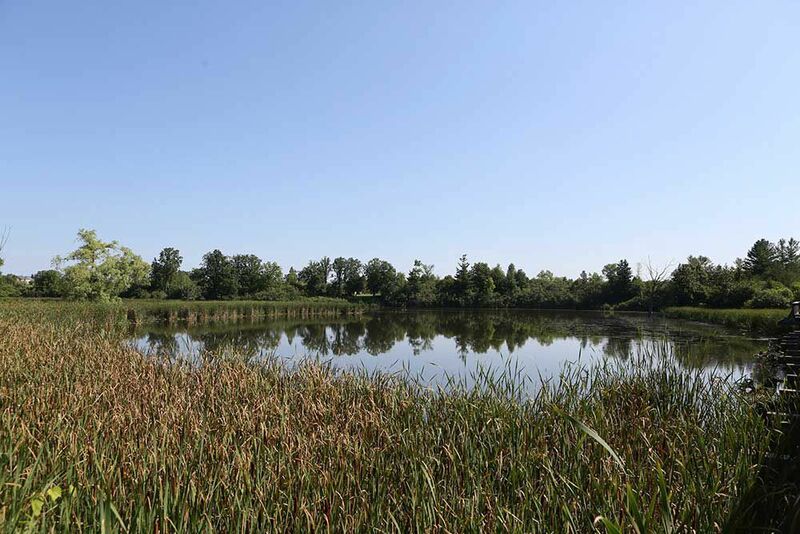 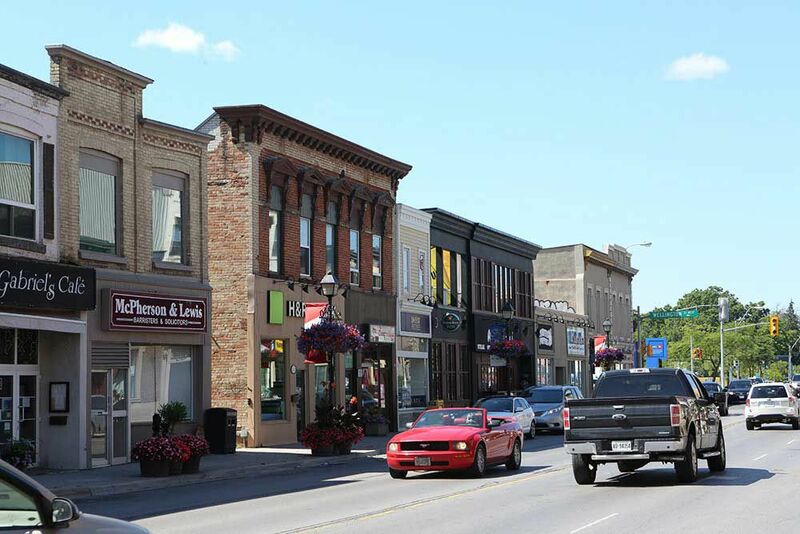 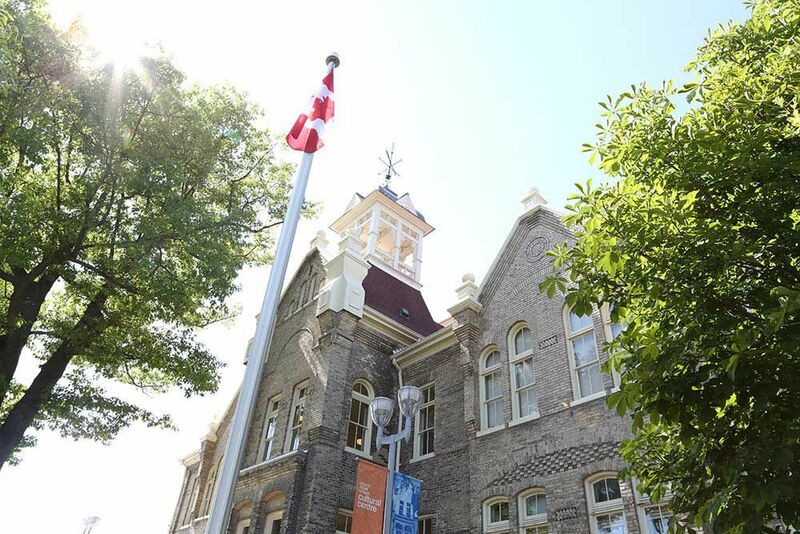 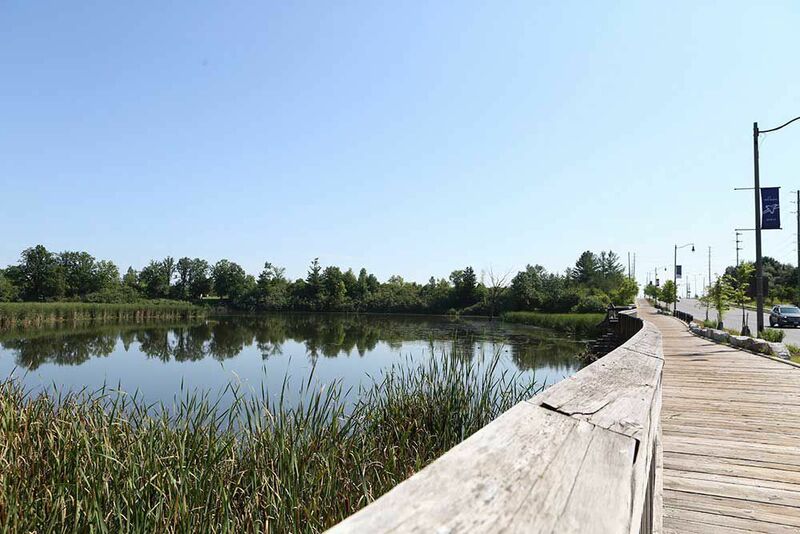 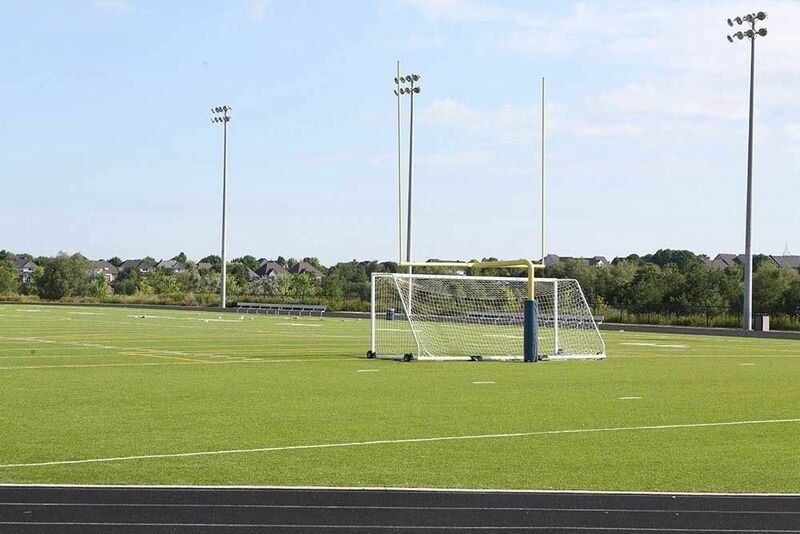 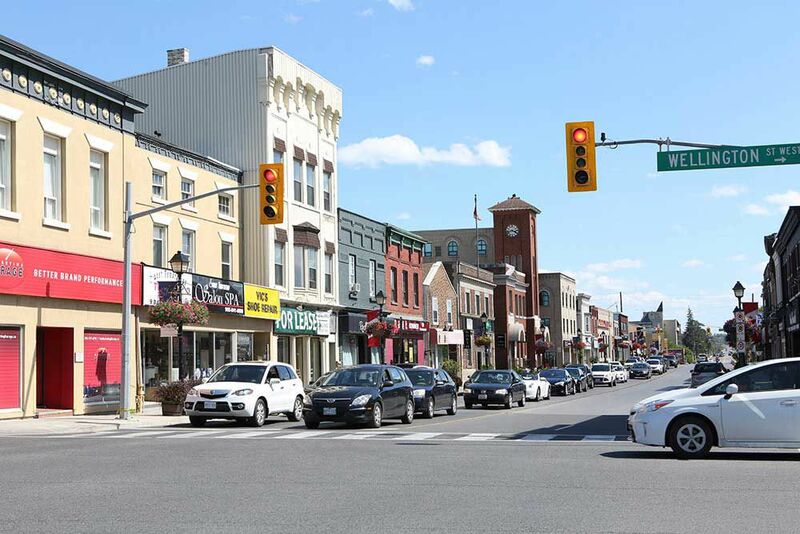 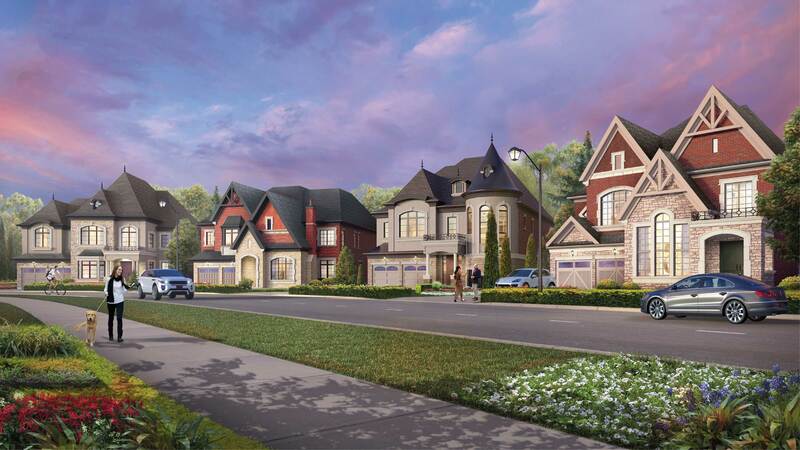 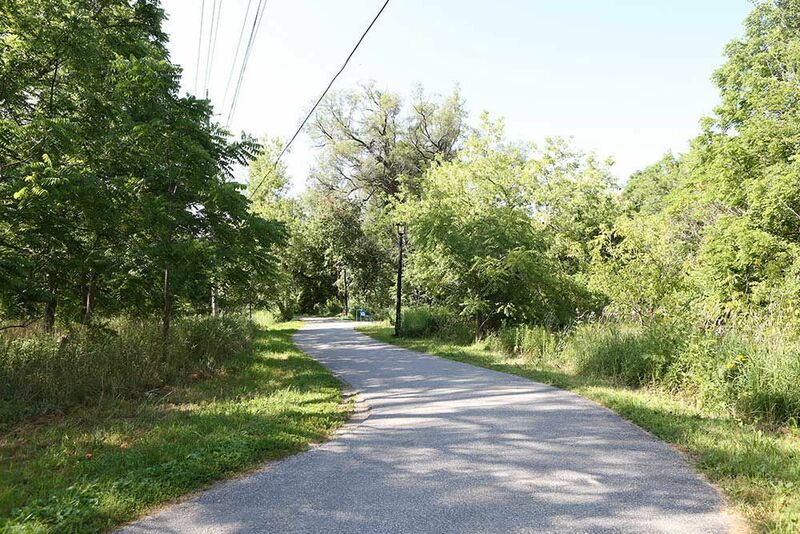 There are two nearby shopping districts, Oak Ridges to the south, and Downtown Aurora to the north. 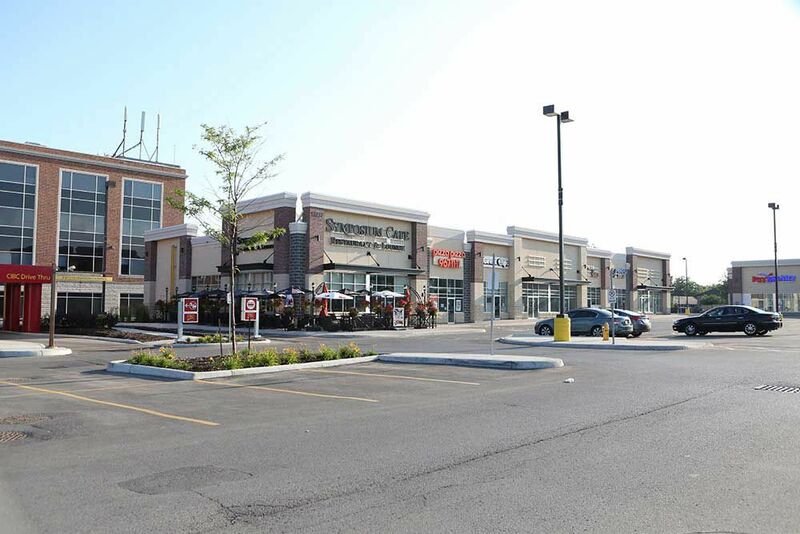 Groceries, hardware, restaurants and entertainment can be found within just a few minutes’ drive to Glen Ridge Estates. 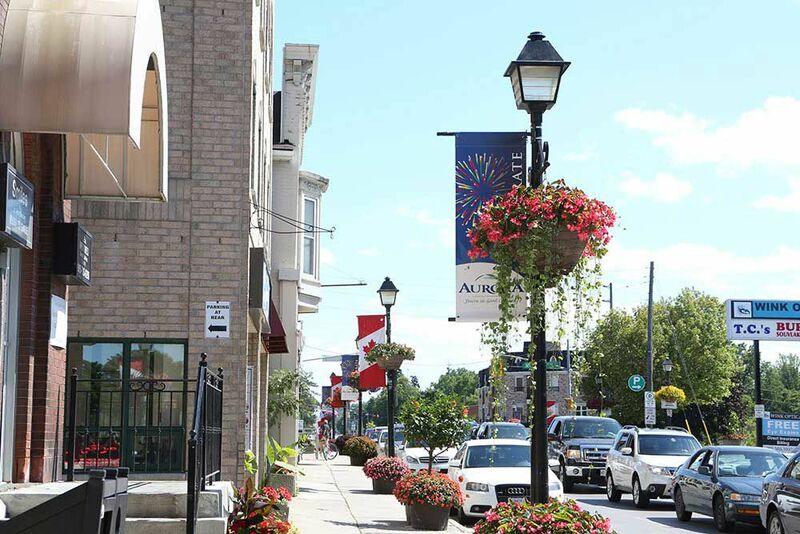 Despite its thriving amenities, Aurora still retains a small town feel, and features rolling hills, luxury golf courses like Beacon Hall and Magna, boutiques and fine restaurants. 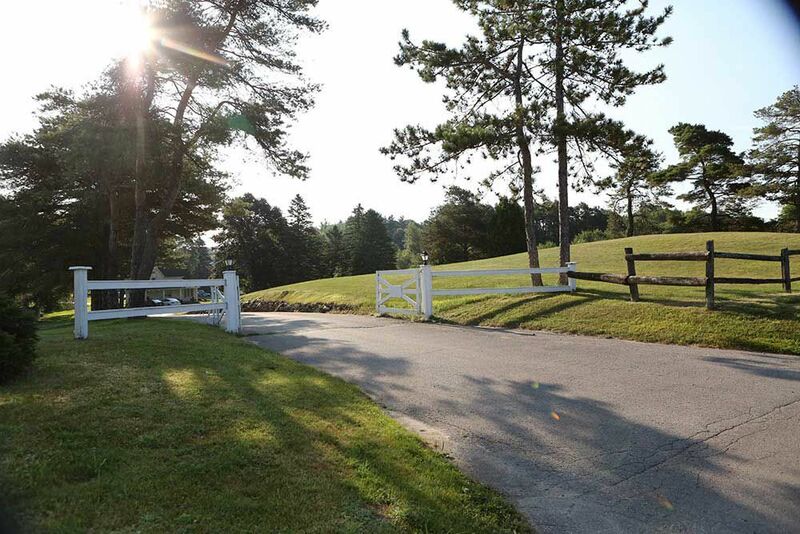 It’s simply a beautiful place to be. 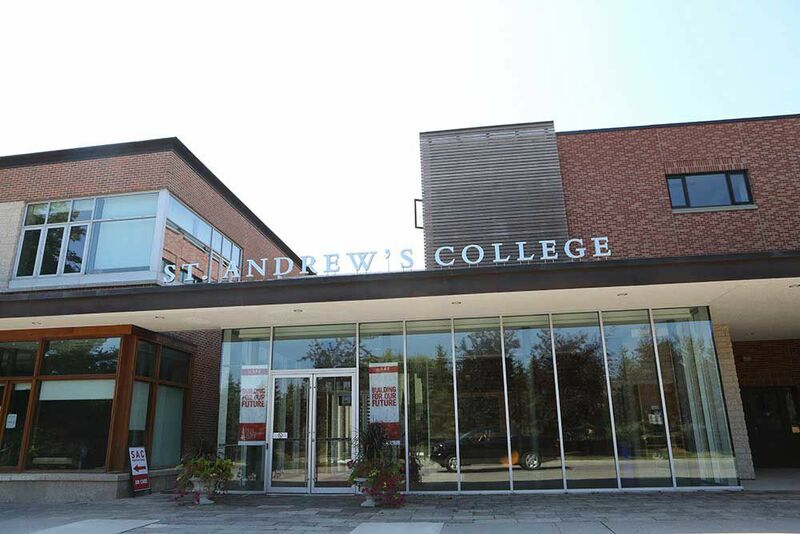 As for schools, there are a great many options, including private schools such as Pickering Collage and St. Andrews College, plus Montessori and French options. 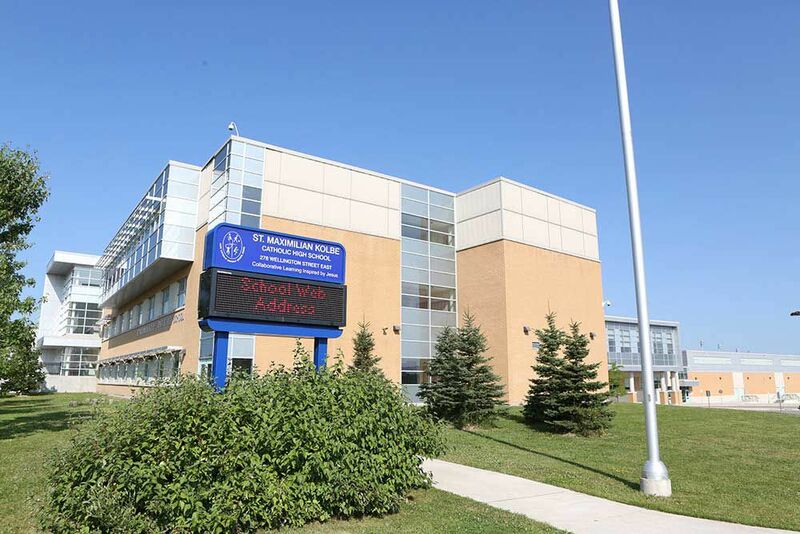 As well, the public and separate schools locally are excellent and include Cardinal Carter, and Maximilian Kolbe.